Foodies won't be able to resist the stunning Michelin Star restaurant- check out the taster menu with excellent wine pairings. 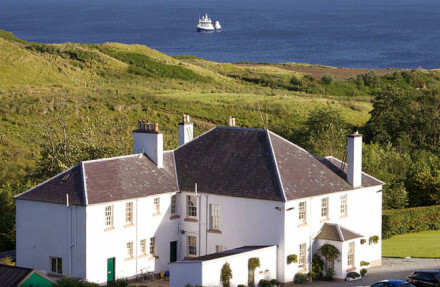 A picturesque south Skype romantic retreat offering excellent food, roaring fires, chic suites and long country walks. The three day residential cookery course with Clare Macdonald is a real highlight. 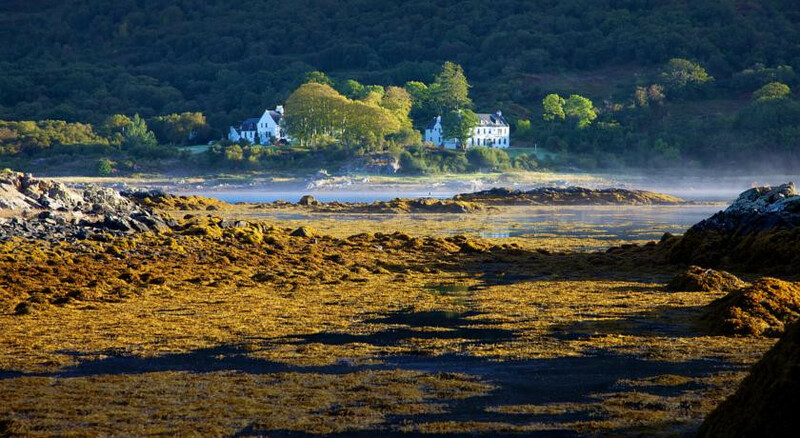 Spend an indulgent day being pampered in Kinloch's treatment room- try the salt scrubs! Stalking and hunting available but check before hand as it's season dependent. Venture on a Wild Walk with resident naturalist Mitchell Partridge, packed lunches are provided on request. 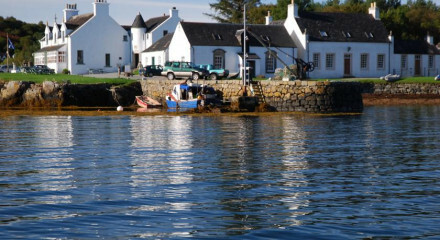 The area won't dissapoint, keen anglers can fish for salmon, brown trout and rainbow trout. "Ancestral seat of Clan Donald — one of the oldest of all Highland clans — Kinloch Lodge is a perfect blend of old-money..."
"Devotees of food writer and cook Claire Macdonald (no longer chef here, but she holds cookery courses) will love the Kinloch Lodge; so too will Michelin-star aficionados, who come here to eat the food of Marcello Tully (one of two star holders on Skye)." "There's a lot of history in these walls, beautiful big lounges, spiral staircases, log fires, and ancestors staring down from many a hallway."